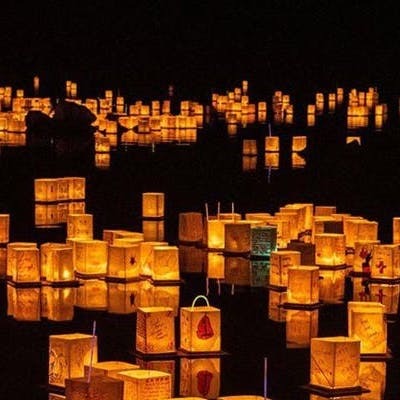 1000 Lights Water Lantern Festival is the perfect setting where family and friends can come together and enjoy the beauty of thousands of twinkling lanterns lighting up the night and the water. Bring your favorite lounging items, games, whatever you like! We will provide food trucks, live entertainment, games, and best of all, a magical array of sparkling lights.